Live family history events are perfect opportunities to take your research offline, speak to experts and make progress. So, what exactly should you be trying to achieve at these events? You've spent good money on your ticket, so it's always worth preparing yourself when you're planning on visiting a family history event. Part of this means making a plan of what you want to get out of the event. Here are 5 ideas most people will want to accomplish while at these busy events, and how to make them happen. This one may seem obvious but the crowds and sheer number of exhibitors at big events can leave you feeling overwhelmed. Find out in advance which genealogy companies and societies are going to be there and earmark the stand numbers of the ones you simply MUST see. At bigger events, it may be impossible to get around to every exhibitor so creating and prioritising a target list is always best practice. Don't forget to bring your list with you on the day and tick off your targets one-by-one as you get to speak with them. Be realistic with what you can achieve - you're likely to need at least 15-20 minutes with each exhibitor and don't forget to allow some time for attending lectures, if that's in your plan. 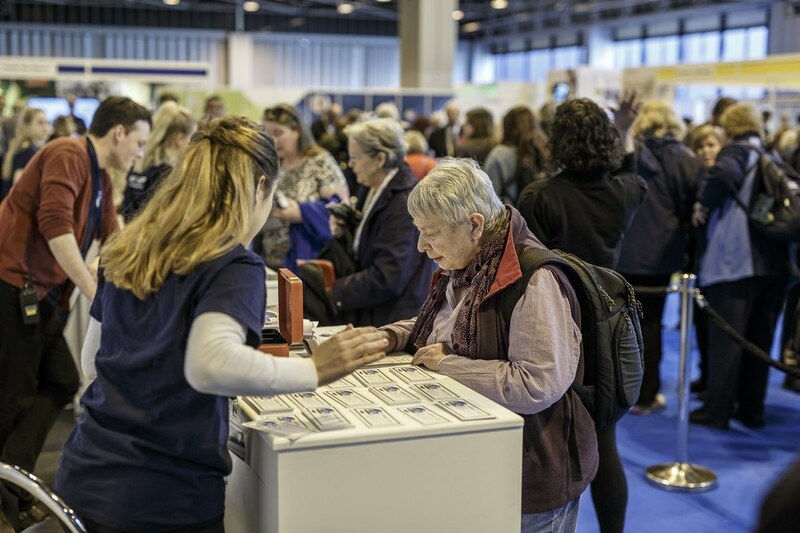 Well-organised events will have a strong line-up of genealogy lectures and workshops and will have published the list of what's on offer beforehand. 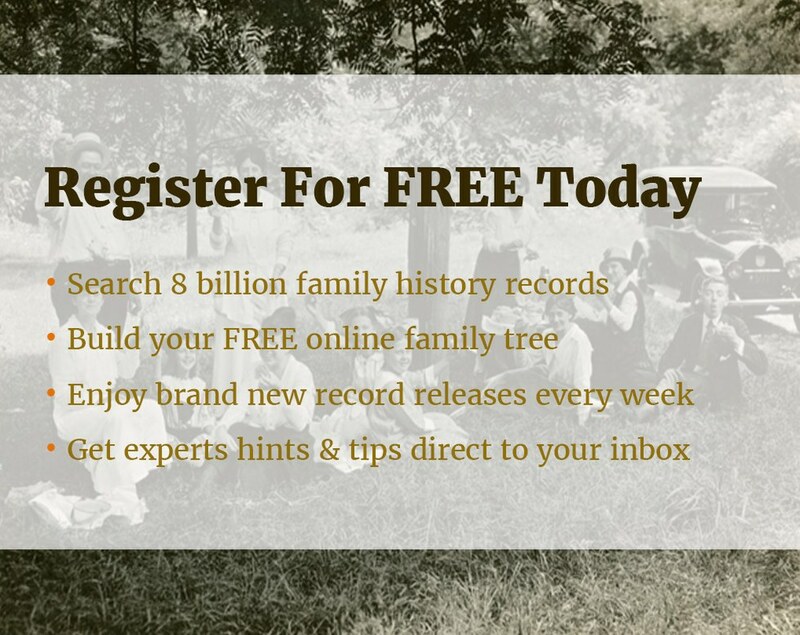 Check this list and pinpoint the talks that are going to help your genealogy research. If there is a workshop designed to tackle precisely the issue you are having with your research, then you simply must be there, even if that means sacrificing another element of the show. Although the talks tend to cover a broad overview of their subject matter, most will allow time for Q&A; which is when you can get to speak to an expert about your specific issue. The lectures also act as a chance to sit down and relax for a few minutes during what can be a tiring day out. This is your chance to speak to a large number of family history experts, all in the same place, and such an opportunity doesn't come around too often so make it count. Bring your existing family research with you and highlight the areas you need help with the most. Seek out the most suitable genealogists who can tackle your problem and make sure you get to see them. If there is one-to-one expert genealogy advice on offer, take it. Sometimes this requires booking so reserve your slot as early as possible to avoid disappointment. 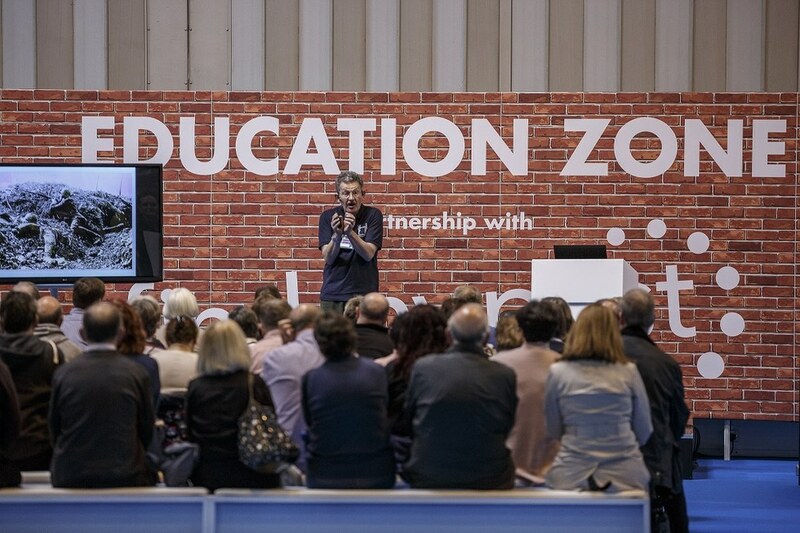 It may take several consultations with multiple exhibitors but if you come away from the show having smashed down that brick wall, it will certainly have been worthwhile. When you combine ticket prices, travel costs, food and anything else you buy while there, these events can be quite costly but they are also full of bargains. Most exhibitors will have special show offers that you won't get at any other time of the year so take advantage of these. There are usually plenty of freebies on offer also, so you might want to bring an empty bag with you to keep together all of the paraphernalia you collect. It's also a rare chance for you to speak to a company or society face-to-face, so if you have a gripe, let them know. Most will go out of their way to resolve your issue and you might even get a good deal on their product or service as an extra bonus. Family history events are buzzing with like-minded individuals, aiming to find out more about their ancestors. Use your visit as a chance to make new friends, get reacquainted with old ones or to simply have some fun. Depending on the event, there are usually a range of social events, celebrity appearances or special exhibitions to allow you to relax and enjoy some light relief. Yes, you are there trying to achieve specific research goals, but don't take things too seriously if you don't make any progress. Most attendees are there for a nice day out - enjoying yourself should come naturally if you're doing what you love.